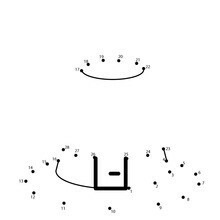 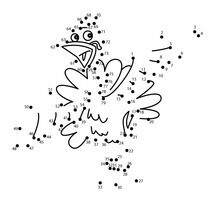 This Turkey printable connect the dots game would make a cute present for your parents. 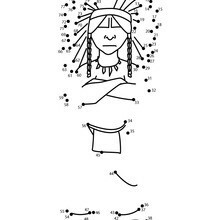 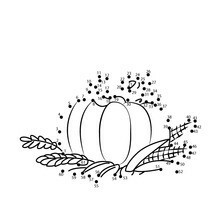 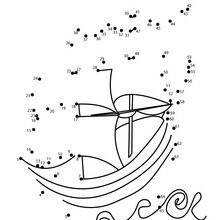 You can choose more coloring pages from THANKSGIVING dot to dot games. 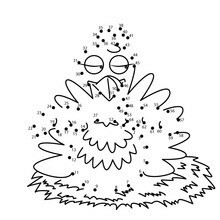 Print out and color this Turkey printable connect the dots game and decorate your room with your lovely coloring pages from THANKSGIVING dot to dot games.